Lord de Mauley is a Fellow of the Institute of Chartered Accountants and has a distinguished career in business and politics. He served as a Director of the Standard Chartered Merchant Bank Asia and as Joint Chairman and Chief Executive of Fixit Worldwide Ltd.
After the House of Lords Act in 1999, Lord de Mauley was the first Peer to be elected to an hereditary seat in the House of Lords. He was Parliamentary Under Secretary of State at Defra and previously a Government Lord-in-Waiting in the Royal Household. In opposition he was a Whip and Shadow Minister for Children, Schools, Families and Energy and Climate Change. 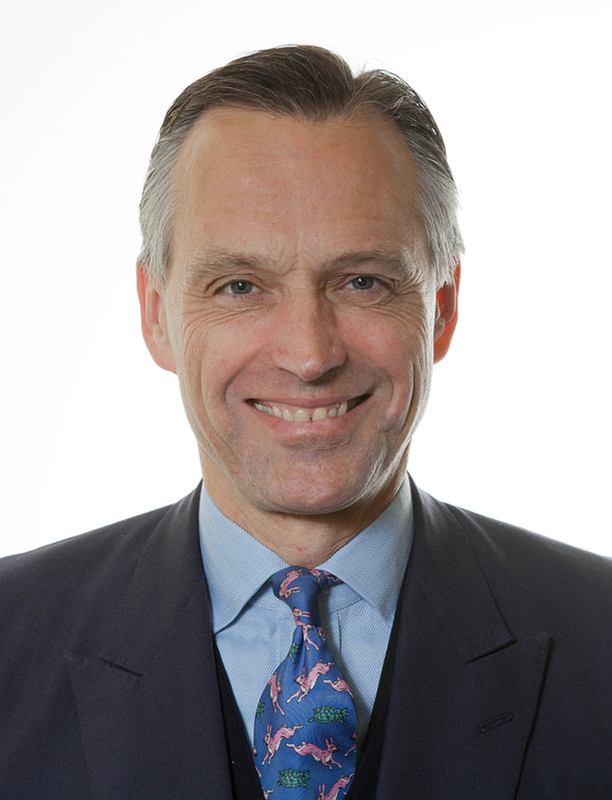 Lord de Mauley has also been appointed Chairman of the Society's subsidiary, the London Cremation Company plc (LCC). Mr Ulf Lagerström was appointed as Vice-President of the Society on the 18 February 2010. He holds a Master of Laws (LLM) degree (University of Stockholm) and is a Chamberlain of the Royal Court of Sweden. He has been a Director at the Ministry of Finance; Senior Vice-President of Nordbanken; General Counsellor and Head of the Department of Legal and Administrative Affairs of the Church of Sweden and Managing Director of The Swedish Federation of Cemeteries and Crematoria (of which he is now a Trustee) and Ignis Insurance Group. He is a past President of the International Cremation Federation (1997-2005). Professor Douglas Davies, PhD (Nottingham University,) Master of Letters and Doctor of Letters (Oxford University), Honorary Doctor of Theology (University of Uppsala, Sweden), Fellow of the Learned Society of Wales, Fellow of the UK Academy of Social Sciences. Douglas was appointed as Vice-President of the Society on 22 November 2016. He trained in Anthropology and Theology, teaching at Nottingham University before becoming Professor in the Study of Religion and Director of The Centre for Death and Life Studies at Durham University. He has published many books on traditional and natural burial, on cremation, and on the theology of death. He edited the Encyclopedia of Cremation in 2005. He is also internationally known as an expert on Mormonism. 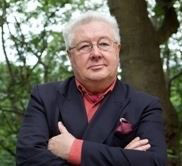 Harvey Thomas is Chairman of the Council of the Cremation Society, an International Public Relations and Project Consultant, a Fellow of the Royal Society of Arts, a member of the Institute of Public Relations and Chartered Institute of Journalists. He is a Director of CAMEO Ltd and Chairman of the London Cremation Company plc. He has been a member of the Council since 1983. Peter Jupp is a minister of the United Reformed Church. 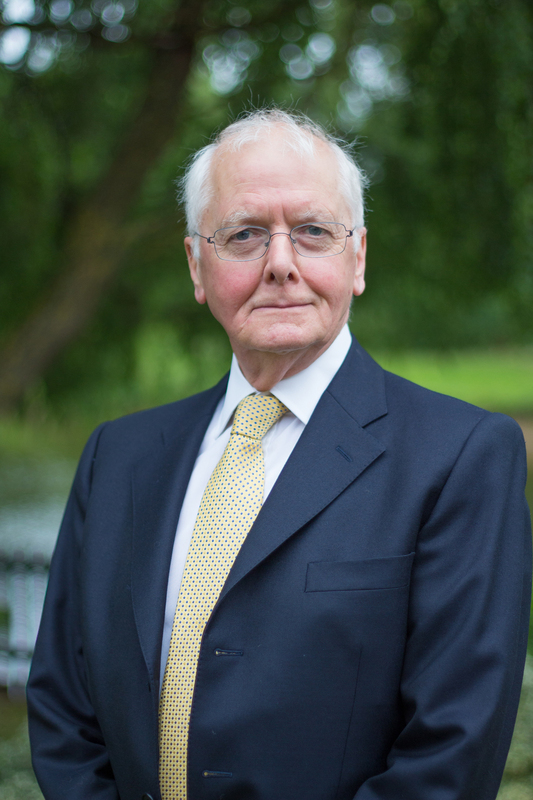 Elected to the Council of the Cremation Society in 1997 (Chair from 2001-09), he is a non-executive director of the London Cremation Co plc and a member of the Churches' Group on Funerals. He was formerly director of the National Funerals College project, a consultant to SAIF, a member of BCAG and a Board member of the International Work Group on Death, Dying and Bereavement. He has co-edited several books on death studies including 'Death in England: an illustrated history' (Manchester U.P. 1999)'; he published 'From Dust to Ashes: cremation and the British way of death' (Macmillan, 2006). With Glennys Howarth he founded both the quarterly journal Mortality and the biennial conference on 'The Social Context of Death, Dying and Disposal' (DDD). He is co-author (with Honorary Society Vice-President Douglas Davies, Council member Hilary Grainger, former Council member Stephen White, and Gordon Raeburn) of 'Cremation in Modern Scotland: History, Architecture and the Law (John Donald with the Cremation Society, 2017). This work issues from research at Durham University funded by the Leverhulme Trust. He is currently an Honorary Fellow in the School of Divinity at Edinburgh University. Professor Hilary Grainger is Dean of Quality Assurance at the London College of Fashion, University of the Arts London. A graduate of Leeds University, she taught history of art, design and architectural history for over 40 years at both undergraduate and postgraduate levels. 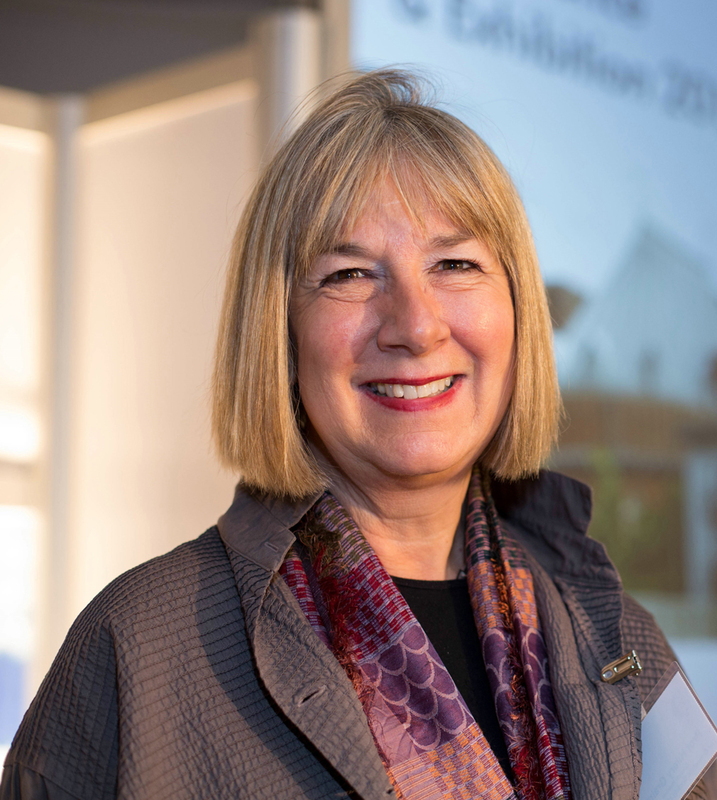 A specialist in late nineteenth and early twentieth century English domestic architecture and design, she is a leading authority on the late Victorian architect Sir Ernest George and on the architecture of British crematoria. She has published and lectured widely in these areas both in Europe and America. Her pioneering book Death Redesigned: British Crematoria, History, Architecture and Landscape, received a joint commendation as the best reference book published in 2006 by the Chartered Institute of Library and Information Professionals. Her widely acclaimed monograph The Architecture of Sir Ernest George was published in 2011. She is co-author (with Honorary Vice-President Douglas Davies, fellow Council member Dr Peter Jupp, and former Council member, Stephen White) of a book (published by Birlinn) on the history of cremation in Scotland, which has issued from research funded by the Leverhulme Trust and hosted by the Department of Theology and Religion at Durham University. She is National Chair of the Victorian Society and a QAA Institutional Reviewer of English and Scottish Universities. She also serves on the Fabric Advisory Committee of Lichfield Cathedral. She has been a member of the Council since 2008. Colin Rickman studied engineering at Southampton. He changed career in 1973 to train as a funeral director and embalmer with a funeral director in Poole. 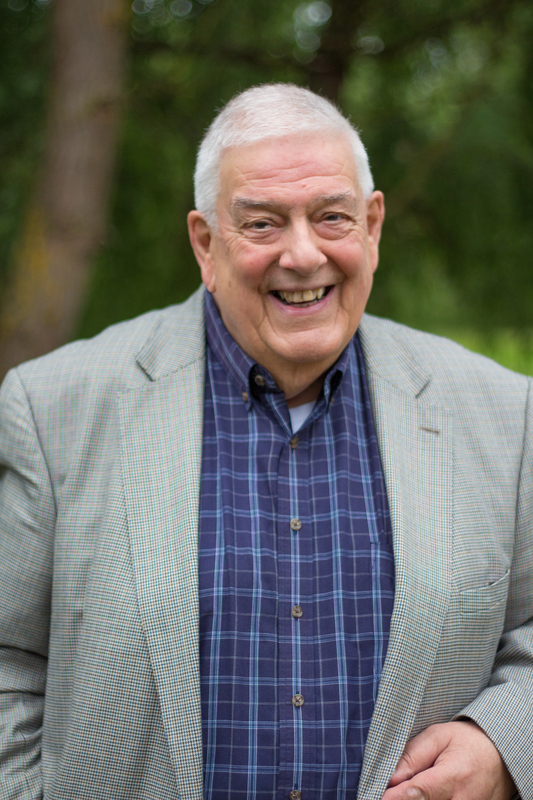 He joined the Co-operative Funeral Service in 1981 and has held various senior management roles, including managing crematoria, cemeteries, woodland burial grounds, hospital mortuaries and bereavement services. 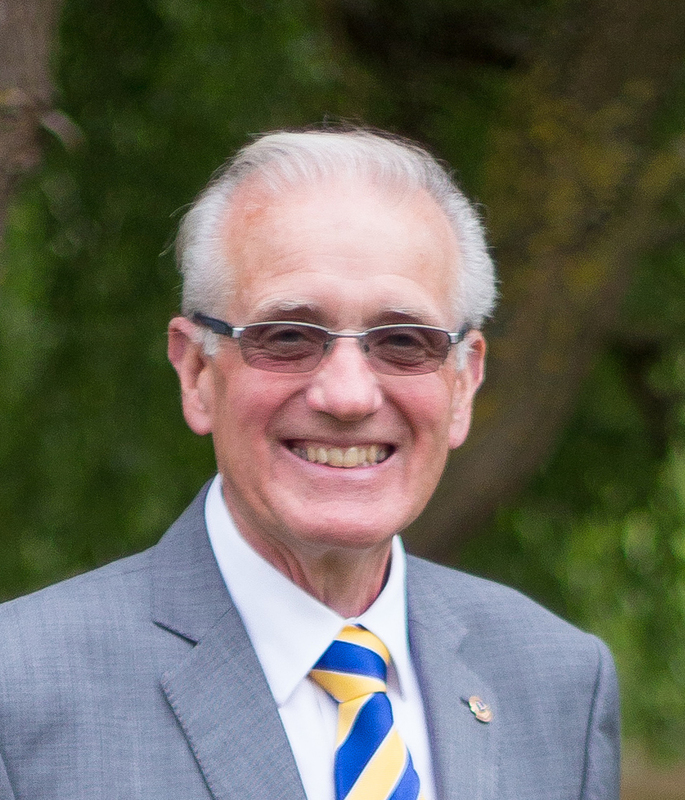 He is a Past President of the Bournemouth and District Association of Funeral Directors and the Co-operative Funeral Service Managers Association, and a member of the London Association of Funeral Directors and a Past Governor of Lions Club International. He has been a member of the Council since 2015. She has been a member of the Council since 2017. Ruth is a Chartered Accountant with 26 years' experience, 15 of which have been spent specialising in the charity sector. 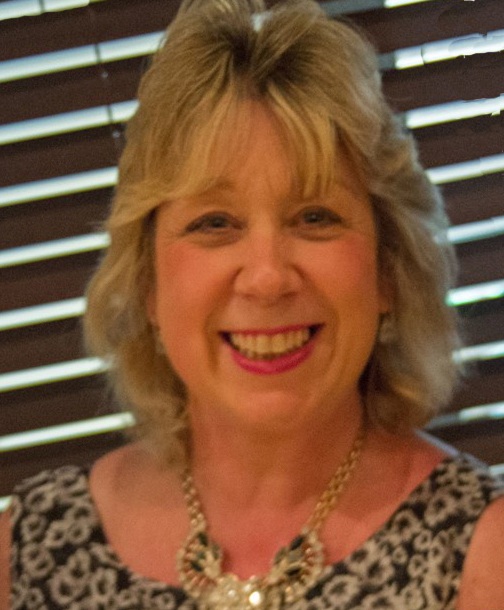 During this time Ruth has worked both in public practice, as a charity specialist accountant, auditor and advisor, and as a Finance Director in charities themselves. 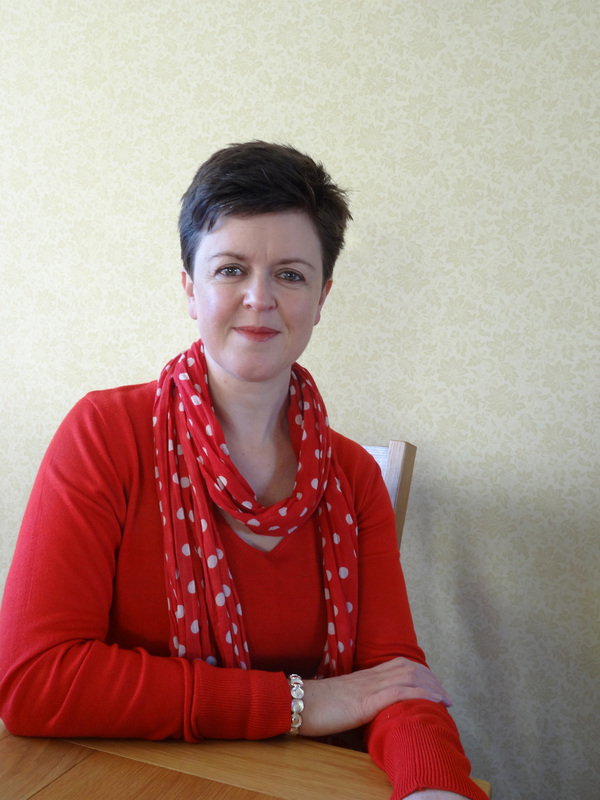 Ruth has developed a strong affinity with and commitment to the sector. Outside of work, her interests include dance, travel, reading and spending time with her family. Andrew retired from the position of Vice President, Technical Affairs of the Facultatieve Technologies Group, the world leader in the field of design, construction and maintenance of cremators and cremation equipment in March 2017. 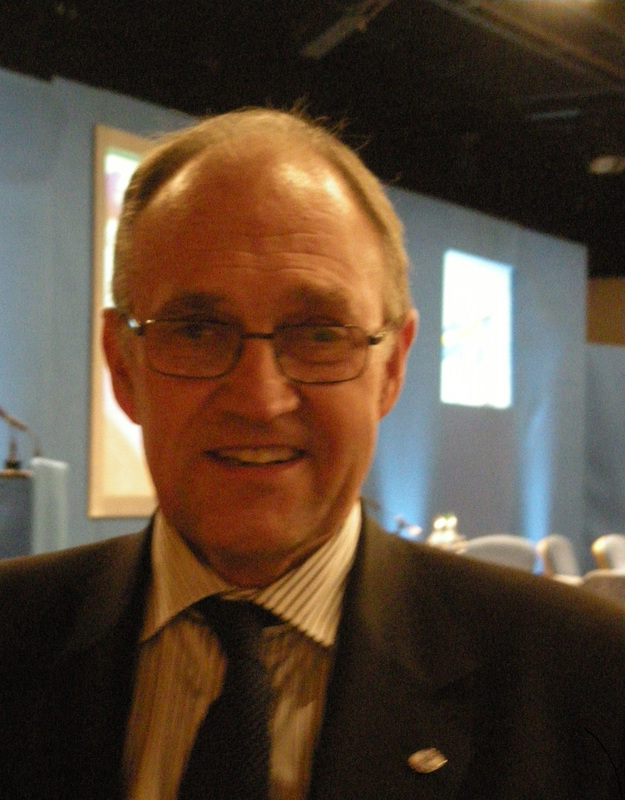 Andrew entered the incineration and cremation industry in 1973 after graduating with a first class honours degree in Fuel and Combustion Engineering from the University of Leeds. With Evans Universal he became Technical Manager in 1978, Technical Director in 1993 and Vice President of Facultatieve Technologies in 2001. 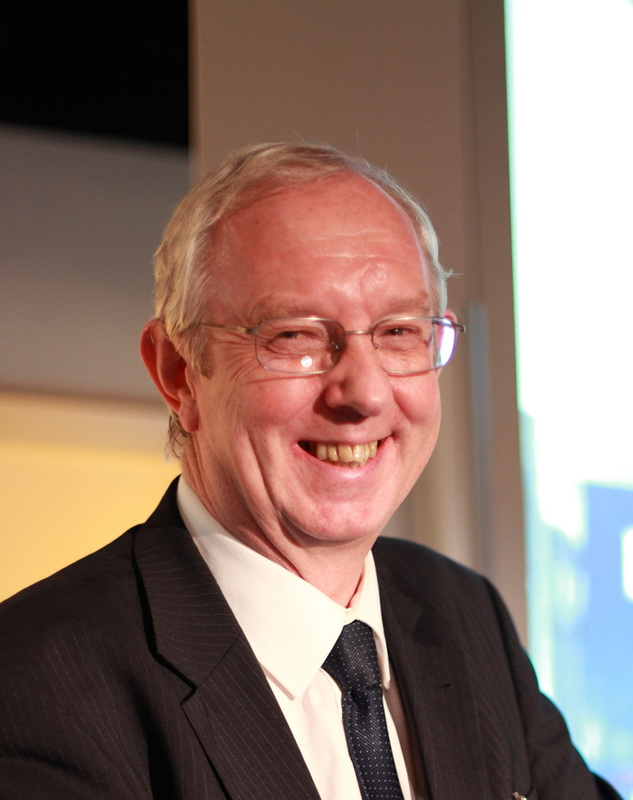 He is a Fellow of the Energy Institute and a Chartered Engineer. Andrew was the representative of the Combustion Engineering Association Manufacturers’ Group on the DEFRA Technical Working Group for the revision of the Process Guidance Note PG5/2 the Secretary of State’s Guidance for Crematoria. 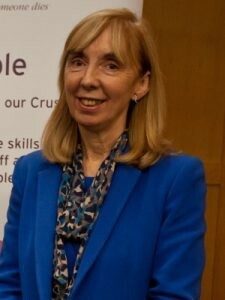 Debbie Kerslake joined Cruse Bereavement Care in 1999, becoming Chief Executive from 2008-2018. Debbie played a key role in working with multiple stakeholders to raise awareness of bereaved people’s needs, improve access to bereavement support and develop bereavement care service standards. Her work included developing the range of services offered, including to children & young people, enhancing training provision and reaching under-represented groups. Debbie represented bereaved people on the All-Party Parliamentary Group for Funerals and Bereavement and was a member of groups including the Ministry of Justice Burial and Cremation Advisory Group, the Department of Health Death Certification National Steering Group, the National Cremation Working Group, the National Bereavement Alliance Steering Group, the Dying Matters Steering Group and the Life Matters Task Force. She led Cruse’s major incident response team following several incidents including 9/11 in New York. 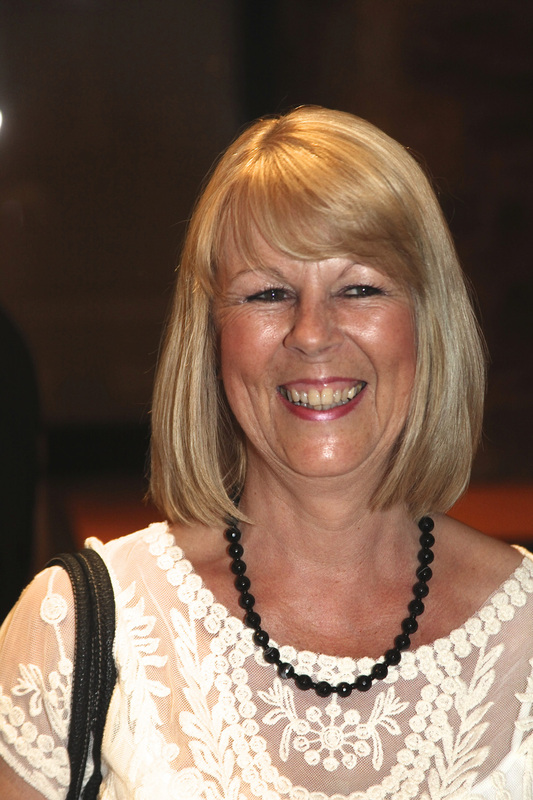 Prior to this, Debbie was a social worker specialising in child protection, disability and terminal illness. 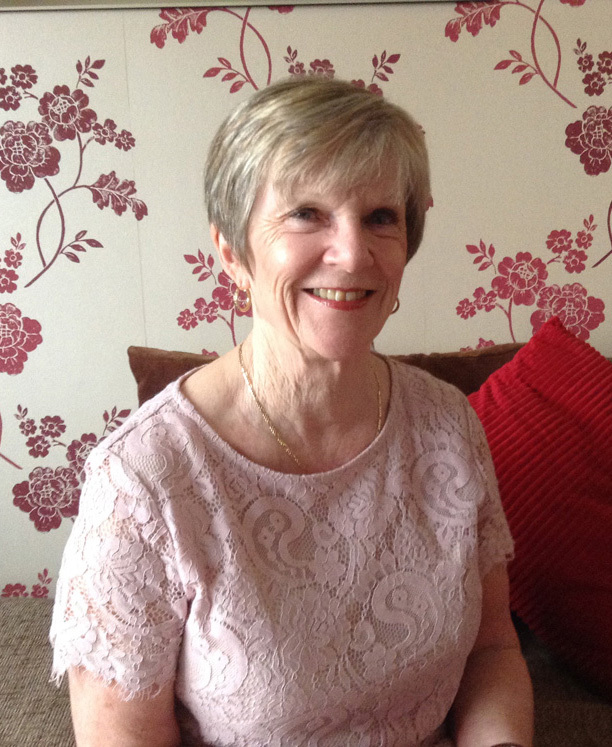 The respite, befriending and advocacy service she established won two national awards. 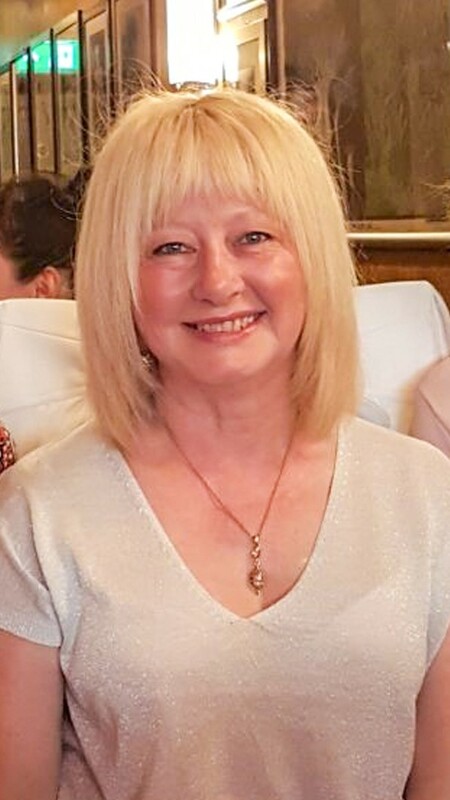 Since retiring from Cruse last year, Debbie has spoken at Singapore’s inaugural grief and bereavement conference; been accepted as a member of the International Workgroup on Death, Dying and Bereavement and become a community researcher with Birmingham University. She is also co-writing two books. 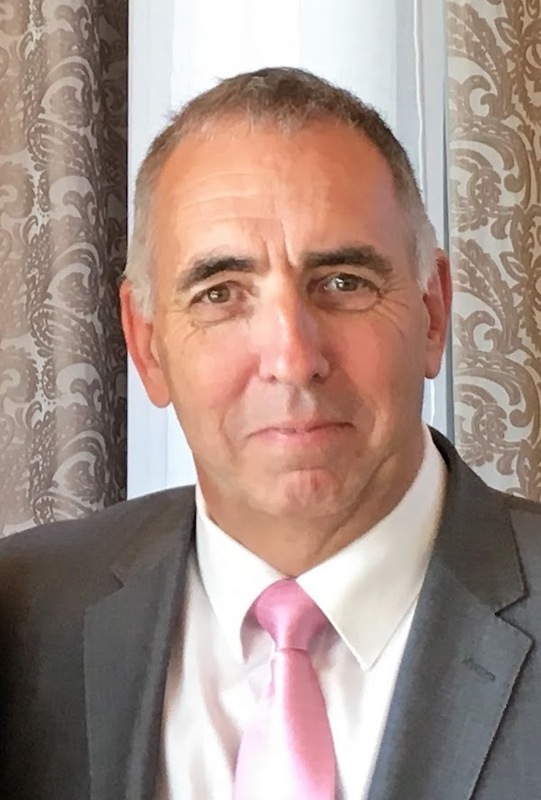 The majority of Rick’s career has been spent working in the West Midlands in the public sector having spent thirty two years in the Bereavement Services Section of Europe’s largest Local Authority. The last 12 years of Rick’s employment in Local Government was as Principal Cemeteries and Crematoria Officer for Birmingham City Council. In 2010 Rick moved from the public sector to take over the position of Secretary and Executive Officer of the Federation of Burial and Cremation Authorities. He represented the FBCA in Government Departments in England, Wales and both the Federation and Cremation Society in Scotland. He served on the Local Government and Regeneration Committee in Scotland and spoke at the Scottish Parliament on the new Burial and Cremation (Scotland) Bill. He retired from the role of Secretary in December 2017. He was a TEST examiner and member of the Technical Committee of the Federation until July 2018 and a Director of CAMEO until September 2018. Rick was Vice President of the ICF 2011-2017. 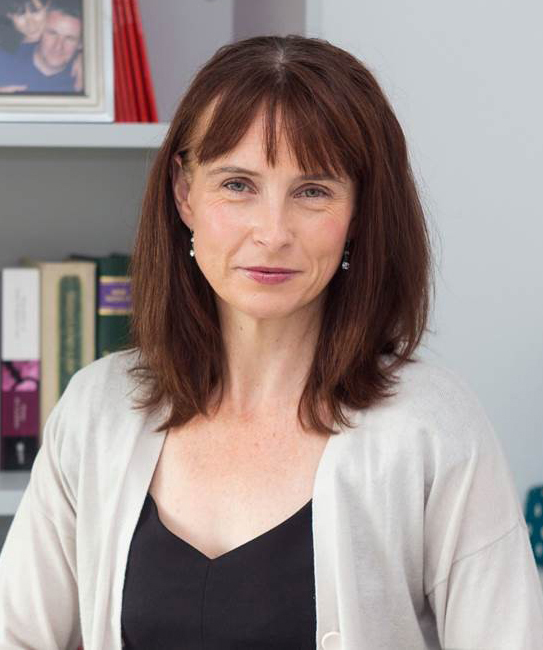 Miriam Deacon joined the Society in 2015 and carries out the role of both Chief Executive and Editor of ‘Pharos International'. Prior to that she had been Deputy Manager of Gwent Crematorium in Newport South Wales for 10 years, before which she had worked in banking for 25 years becoming a Business Banking Manager. While at Gwent Crematorium she served on the Executive and Technical committees of the Federation of Burial and Cremation Authorities and was President of the Federation in 2013/2014. The Cremation Society of Great Britain is a Founder Member of the International Cremation Federation which was founded in London in 1937. The Federation is a world-wide organisation made up of 22 countries. The aims of the Federation include the promotion and provision of information about the practice of cremation. The Society continues to play an integral role within the Federation. From 1990 to 2003 the Society provided the Federation's Secretariat. The Society's Secretary served as Secretary-General from 1990 to 2003, when he was elected Senior-Vice President. In 1996 the Federation achieved Non-Governmental Consultative status with the Economic and Social Committee of the United Nations. For details about the work, constitution and membership of the International Cremation Federation visit its website.